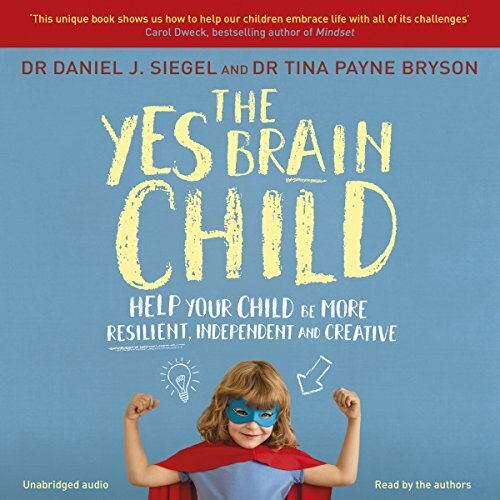 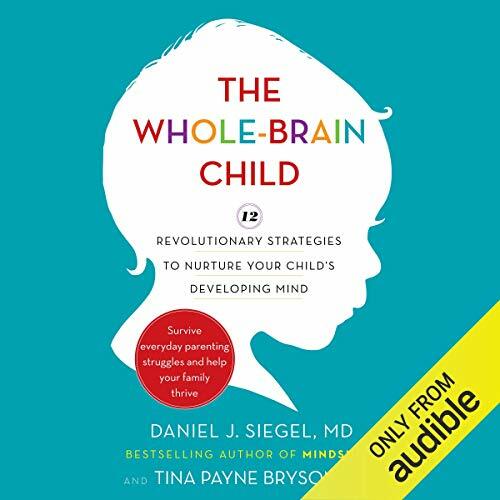 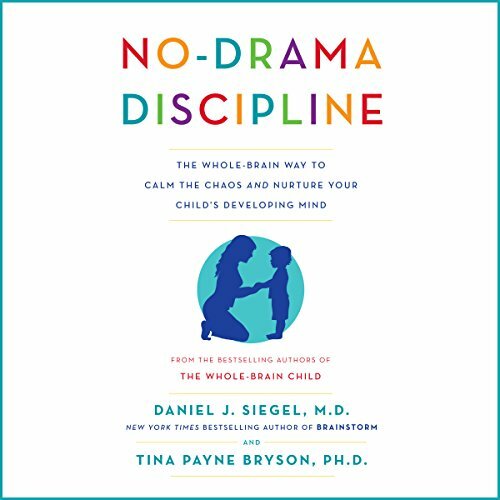 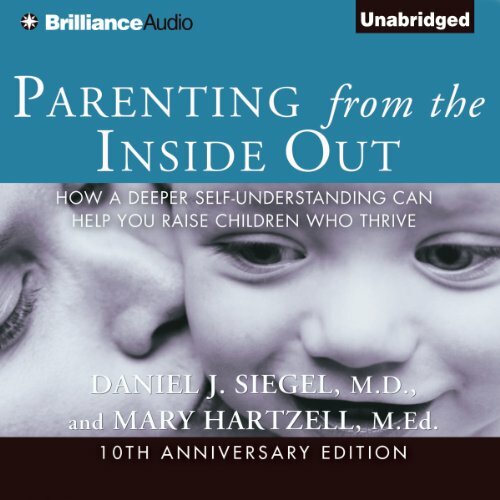 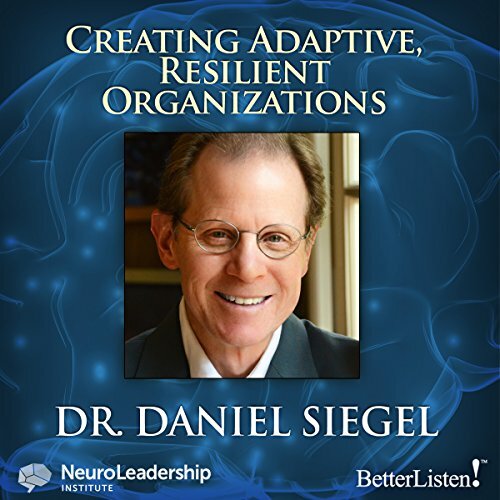 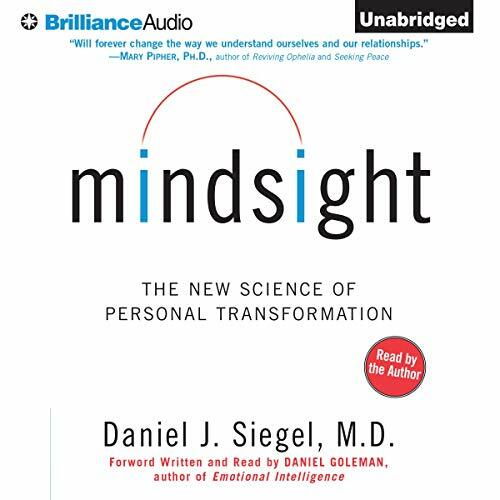 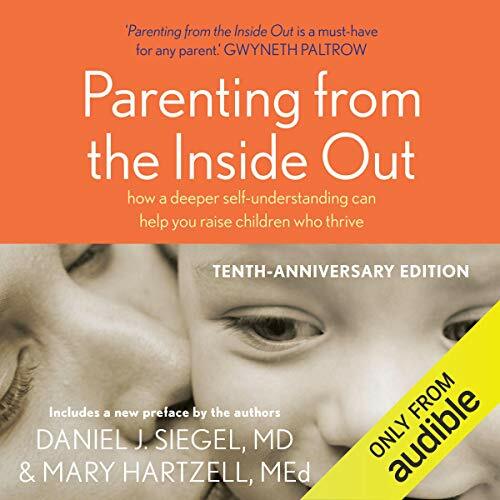 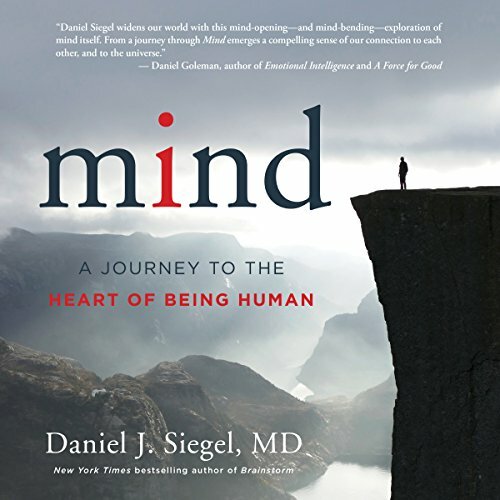 Showing results by narrator "Daniel J. Siegel"
How businesses and leaders can prevent burnout, optimize learning, and sustain creativity in today's 24/7 digital age. 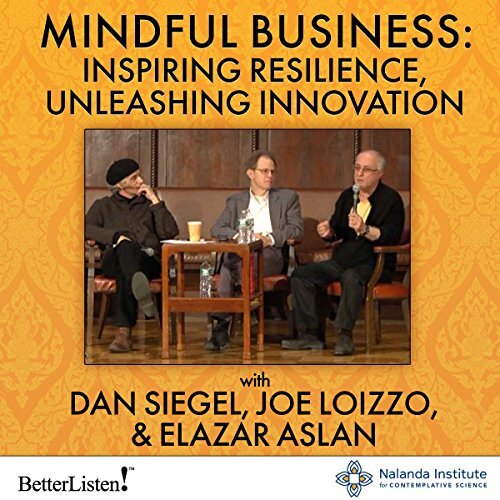 This Nalanda Institute workshop unpacks the new science of the high performance brain and explores mindful approaches to optimizing leadership, resilience, and creativity. 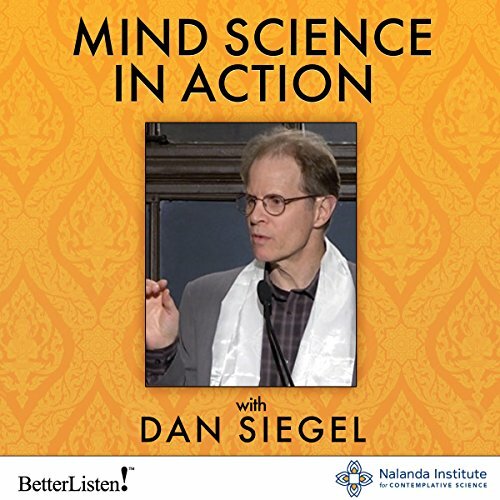 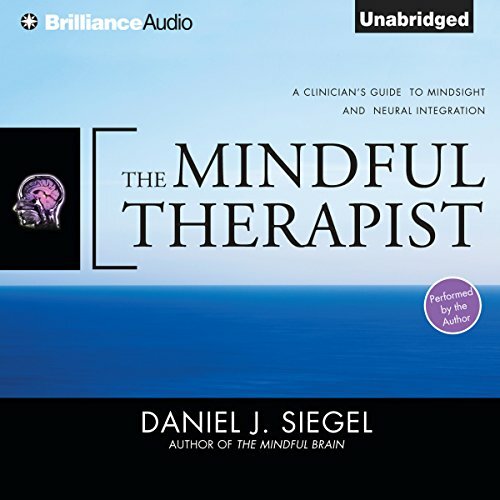 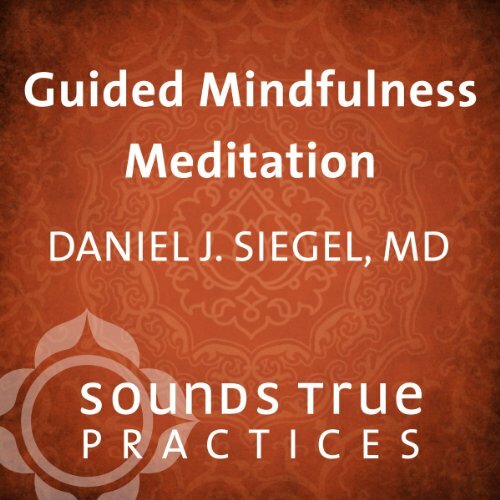 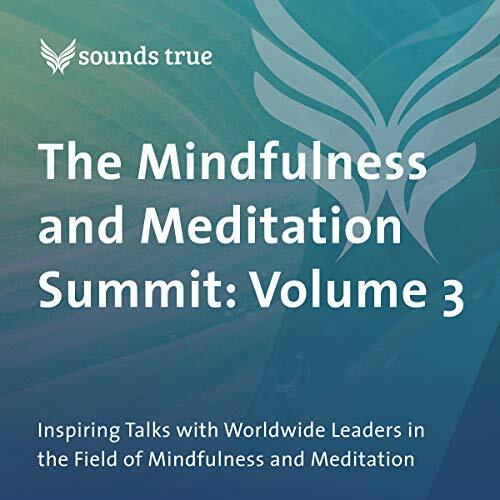 In this lecture, Dr. Siegel shares some of the important ways that mindfulness practices can help us live better lives. 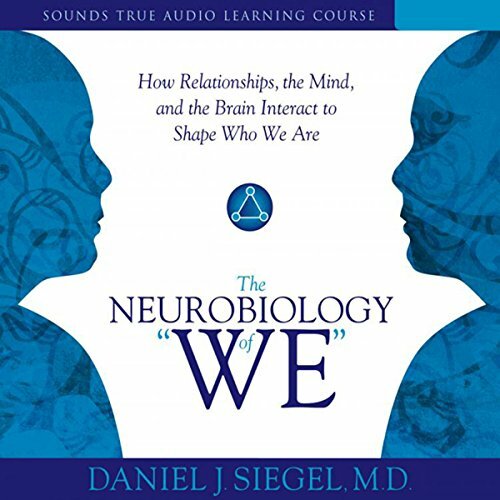 He explains what happens to the brain when it starts to become more "integrated". 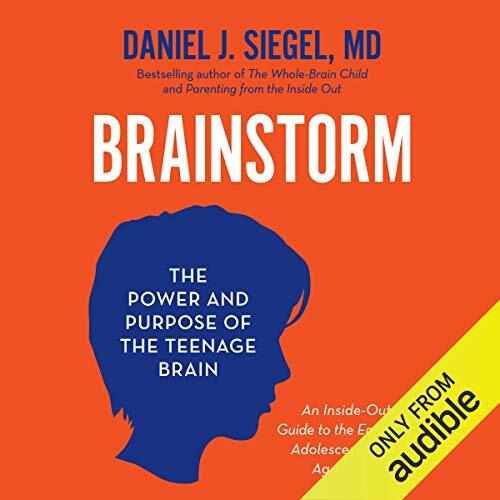 By linking differentiated parts of the brain, people can actual use their minds to change their brains, which can help alleviate the negative effects of mental stress.